Get CAD applications given out by CAD Studio as traditional Christmas presents - this year for the tenth time already. 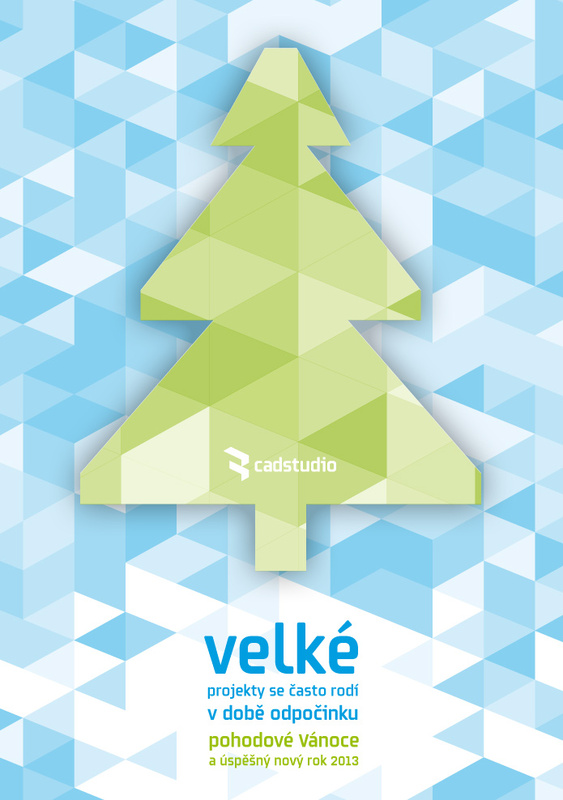 Presents are available for all AutoCAD and Inventor users. Play Minesweeper in Inventor, become a maker of an interesting mathematical 3D model, get a set of add-on tools, or pick one of productivity tools for your everyday work.